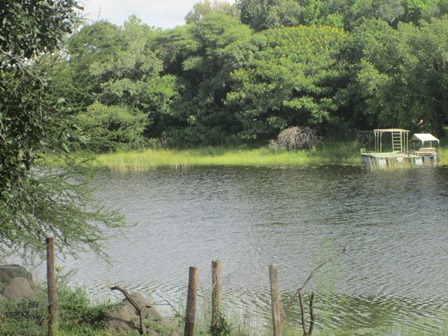 The property is in Chobe ward, less than 3km from the town centre of Maun. *A secluded property which is right at the door step of the Okavango Delta. 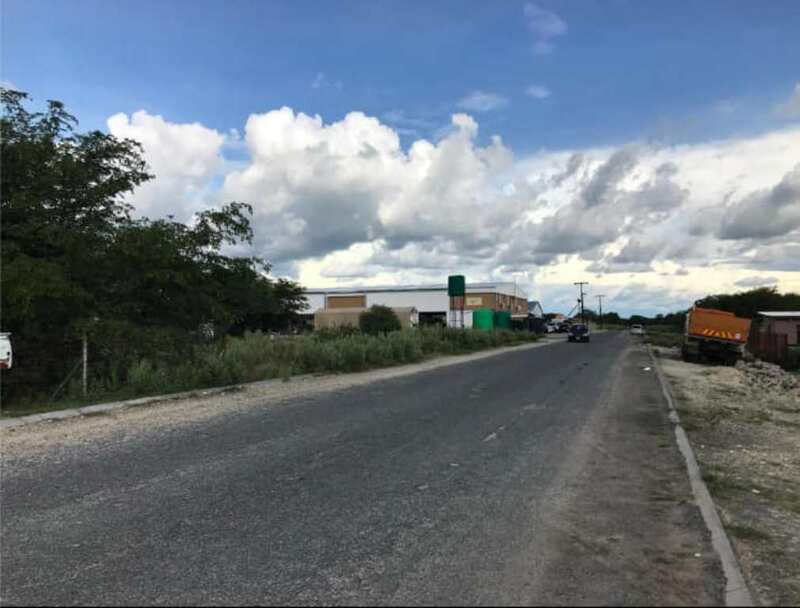 An industrial plot ripe for development,located within a growing industrial serviced area of Maun. Mains water and electricity are available. The property is located along the Thamalakane river within Tsanekona area. The property is situated within Disaneng ward about 5km from the town centre. Developed on the plot is a three bedrooms and two bathrooms. The property is is Wenela ward. It comprises a three bedroom, a lounge, fitted kitchen and dining area,a common bathroom,a master bedroom with an ensuite. 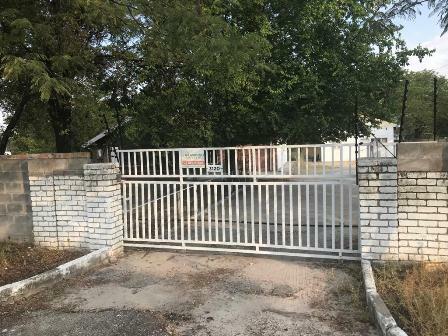 The subject property is situated in Boseja ward, Maun. It is a single storey three bedroom residential building with servants quarters. The property is in Boro approximately 10kms from Maun, the great gateway to the Okavango Delta. It is a great hotspot for tourism facilities, vacation home, hotel, etc. This represent a residential property located in the exclusive neighborhood of Matlapaneng offering a multiple thatched roof residence blending in with its natural environment. A newly built three bedroomed house situated in Botshabelo Ward, approximately 4km from the town centre of Maun.